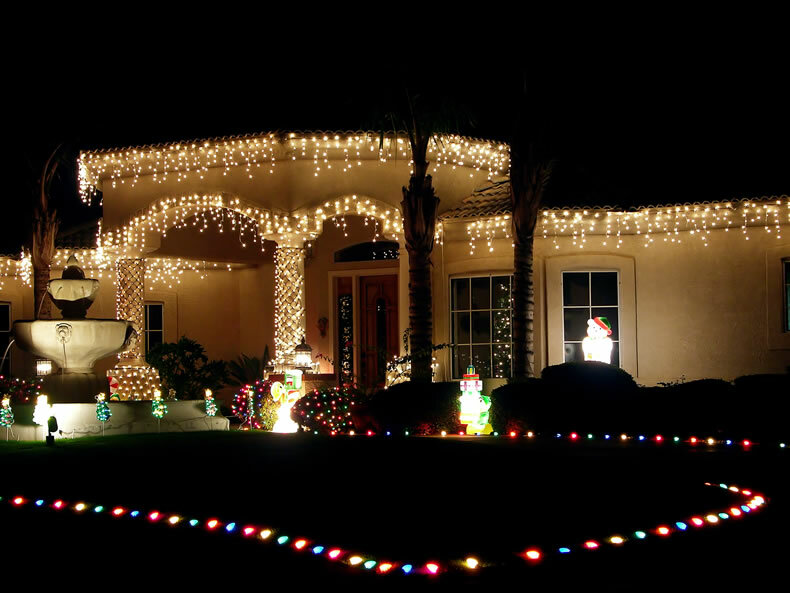 Your Christmas light display last year - was it all you had hoped for? 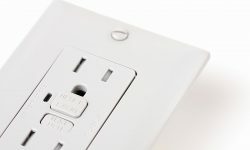 When you stood back and surveyed your handiwork from curbside, were you satisfied with it? Was it everything you'd expected it to be? Or did you experience a tiny tinge of disappointment? Perhaps you felt that your display was missing something, just some final touch of perfection that would nudge it from OK to spectacular. 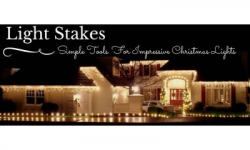 Could be that you were short one very simple yet essential tool for creating the most spectacular of Christmas displays: light stakes. Tools don't come much simpler than our light stakes. You attach a light bulb to one end of the stake, and stick the other end into the ground. And yet with that very simple tool, you can elevate your Christmas light display to the next level. You can transform a pretty-good display into a perfect display. You can use light stakes to outline driveways and walkways. You can use them against the canvas of your landscape to create yard art. 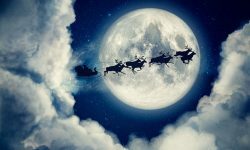 You can use them to outline a runway for Santa's sleigh. You can use them to light a foot-trail through the winter wonderland of your holiday display. You can use them to spell out holiday greetings to passersby. You get the idea. Light stakes are commonly used to great effect for outlining walkways and driveways. But apply a bit of imagination and inspiration, and you'll come up with all kinds of ways to use these simple yet versatile tools. Light stakes can also help to keep your display from being blanketed by Mother Nature. The stakes can elevate your lights above all but the deepest of snowfalls. And if leaves are falling faster than you can rake them away, light stakes will keep your Christmas lights shining above the deepening remnants of summer's dying gasp. 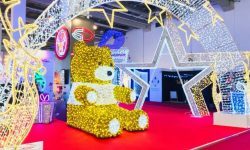 As your one-stop-shop for all your Christmas lighting needs, it's our goal at Christmas Designers to supply everything you could possibly need for your lighting displays. In keeping with that philosophy, we don't just sell light stakes; we sell three different types of light stakes. So no matter the use you conjure up for using light stakes in your next Christmas display, you can get the just-right stake for your needs. 7.5" All-In-One Stake: This light stake is of plastic construction, and offers the versatility of working with C7 and C9 lights, along with mini-lights. 15" All-In-One Stake: Same as the 7.5" stake, but double the height. Great for areas where significant snowfalls are common during the holiday season. Sorry about the bad pun. 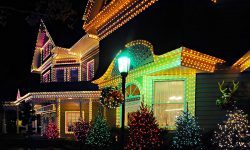 But there really is a lot at stake each year when you plan and install your Christmas light display. 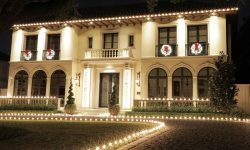 That's because your light display adds so much joy to the holiday season - not only for your family, but for neighbors and passersby as well. That's why you work so hard at putting up a great display every season. That's why it's such joyful work. And that's why you're already thinking right now about next season's display. So as you're making plans for tweaking your next display into an even bigger and better display than in seasons past, don't forget to include light stakes in your plan. Because for such simple and inexpensive tools, light stakes pack a powerful punch in nudging your Christmas display toward an impressive new level of elegance.